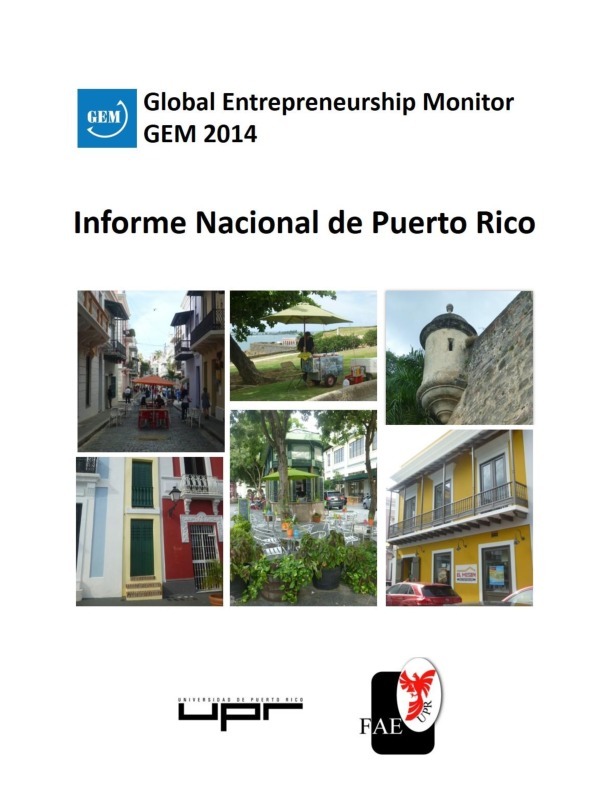 This report presents Puerto Rico’s results in the Global Entrepreneurship Monitor (GEM) 2014 study. 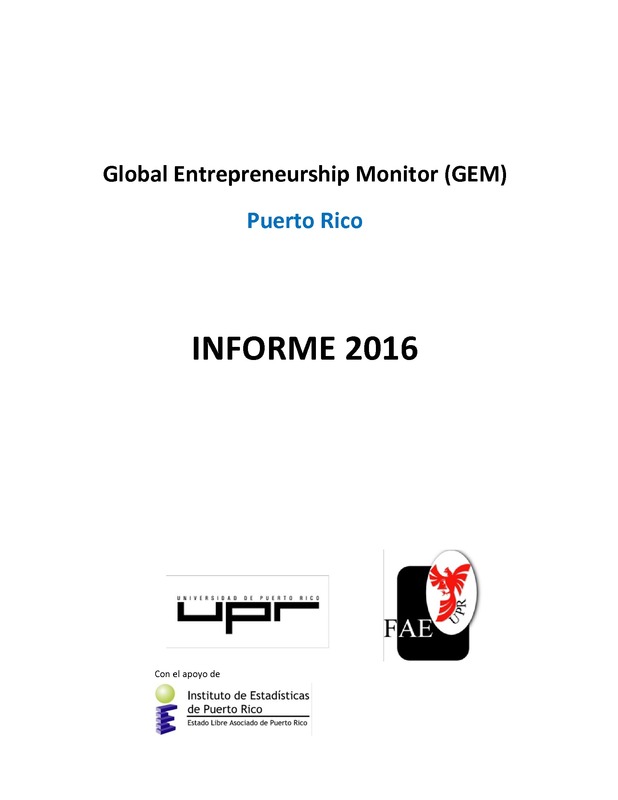 Entrepreneurship is considered as a good career choice only by 19 percent of the population of Puerto Rico, the lowest percentage of all participating countries. Despite this perception, 51 per cent of the population surveyed believes that successful entrepreneurs enjoy prestige in the Puerto Rican society. 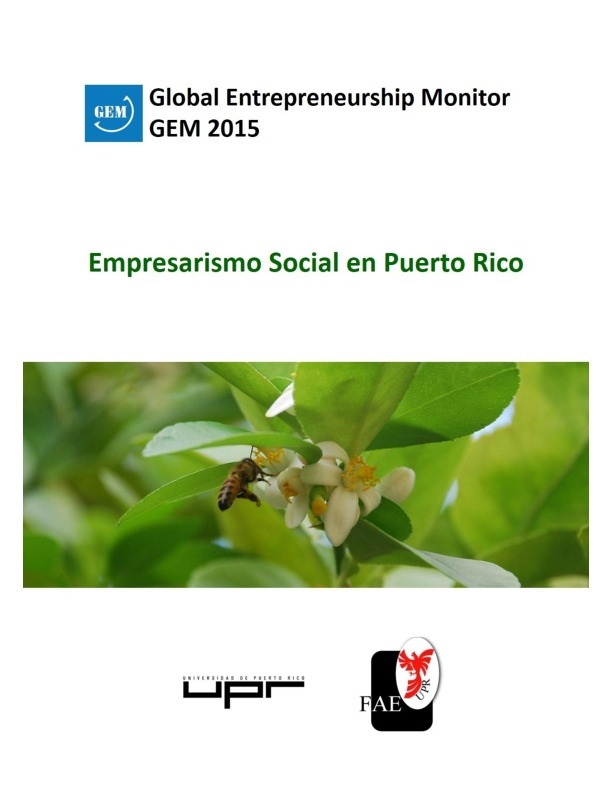 The Puerto Rico TEA in 2014 is 10.0 percent, which represents an increase regarding the 8.3 percent of 2013. This value places the country in the middle of the innovation-driven economies group. What is worrying about our outcome is the distribution among the components of the TEA: 8.8 per cent is nascent entrepreneurial activity and 1.3 percent is new entrepreneurial activity. On the other hand, in 2014 the discontinuation rate (3.6%) is almost three times that of established business (1.3%). 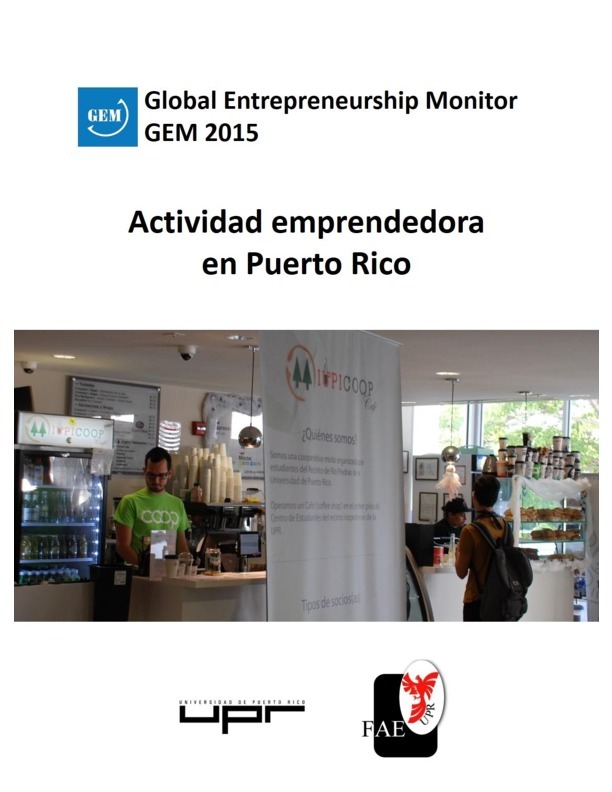 The results show some of the effects of the long economic recession of Puerto Rico on the entrepreneurial activity, but also changes in the profile of the entrepreneurs.